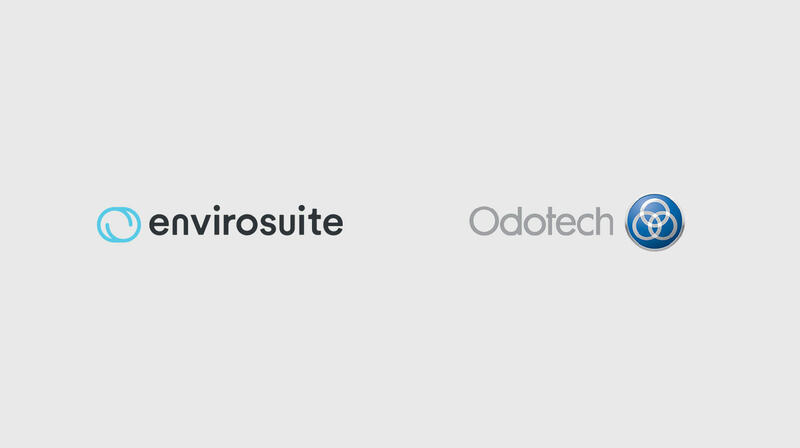 Odotech would like to inform you that the assets of ‘Odotech Inc’ have been acquired by Envirosuite Limited, a technology company listed on the Australian Stock Exchange – refer ASX code ‘EVS’. Envirosuite provides the most comprehensive and intuitive real-time monitoring, investigative and predictive environmental management software in the world. The purchased assets of ‘Odotech Inc’ have been transferred to a newly established subsidiary of Envirosuite Limited called ‘Odotech Canada’ that also employs members of the previous Odotech team. Odotech Canada’s sales and support functions will remain in Canada and Chile, and are being integrated with the existing global Envirosuite sales and marketing team. In due time, the best of Odotech’s Odowatch platform capabilities will be absorbed into the Envirosuite platform to further consolidate Envirosuite at the technological forefront of air quality management which will provide both Envirosuite and the existing Odotech clients with an enhanced user experience leading to improved commercial and environmental outcomes. Envirosuite will benefit from the addition of Odotech’s world renowned offering for the monitoring and management of odor issues and the family of patents and other intellectual property associated with its proprietary technologies. This includes the OdoWatch platform which supports active air quality management for sites managed by industries and municipal services. Overlaying the key pillars of Envirosuite’s powerful predictive and back tracking capabilities as well as its ease of implementation and use will bring about a new and previously unattainable level of commercial and environmental optimisation for Odotech clients.